Welcome to Guinea Bissau! A fellow citizen with Senegal and Guinea in the Western African territory. Bordered by Senegal to the north and Guinea to the south and east, with the Atlantic Ocean to its west. It covers 36,125 km² (nearly 14,000 sq mi) with an estimated population of 1.9 million people in the beginning of 2017. A mystique land and an imprinted vintage country. Guinea Bissau has all the attributes to attract a number of visitors and expats. HOW CAN I GET MY WORK PERMIT OR MY VISA? Africa HR Solutions Ltd through its network of local partners is able to offer a worker a global immigration solution in Gambia including: Business Visa and Work Permit. Business Visa – Africa HR Solutions Ltd ensures that a worker is fully compliant to work in the country and seeks all chances in ensuring specific requirements to meet the country’s requirements. Work permit – Applying for a work permit may be done whilst in the country or before the servicer being deployed in the nation. Africa HR Solutions Ltd ensures that the contractor obtains the work permit in the correct way to ensure that he or she is not disrupted by local authorities in any form once the work process has begun. Bissau is the capital city of Guinea Bissau. Ancient Portuguese colony, this city kept the old age charm of the Portuguese. Bars, restaurants and cultural institutions and beaches are all accessible to visitors. Expat meetings in the city also very common get-togethers among expats. Despite its poor infrastructure, expats will have a unique and memorable experience. Portuguese is the official language however French and the Guinea Bissau creole, which is a native language among locals are widely spoken. 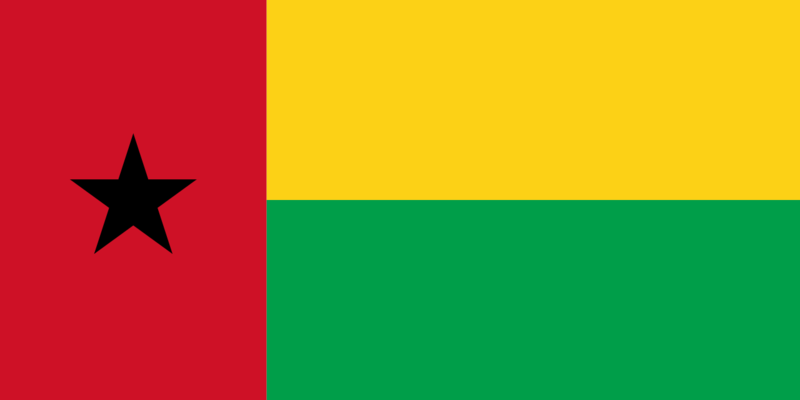 Guinea Bissau is a republic and a multi-party since 1991. They obtained their independence from Portugal officially on September 24th1973. Guinea Bissau is an underprivileged country but despite the issues, the agro-industry plays an important role in the country’s development. Agriculture and fishing contributes to the economic growth of the nation. Cashew crops have increased curiously these recent years, positioning Guinea Bissau as the 6th in cashew production. Throughout Guinea-Bissau you’ll find villages full of delightful, conventional homes made from dried mud to create circular huts which are then thatched.